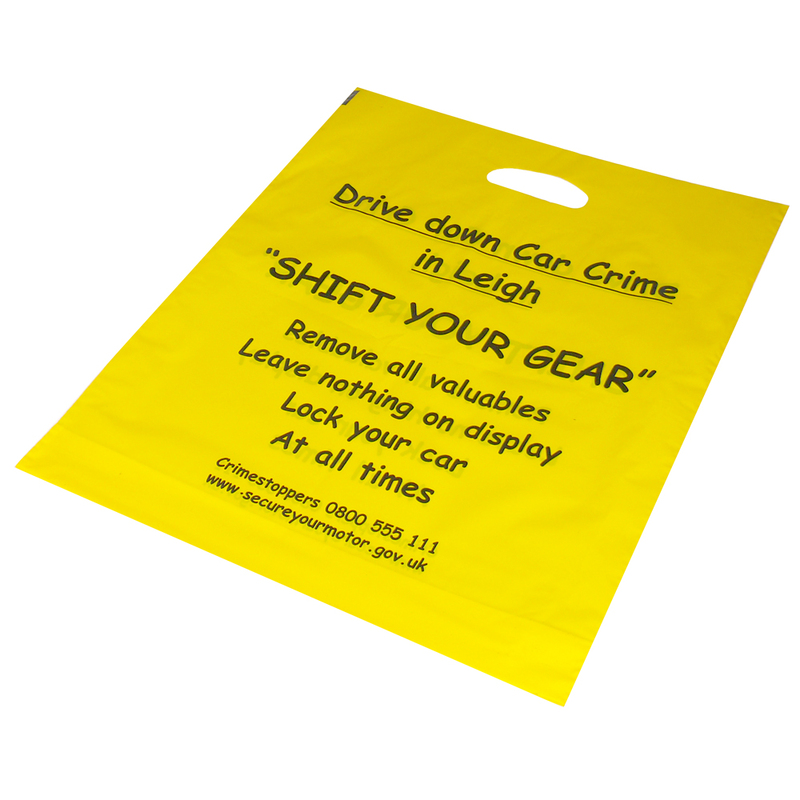 We offer a full design service for many styles of fast track polythene carrier bags. Our employees are happy to help clients purchase tailored fast track polythene carrier bags. For choose by material or similar , connect with Beckdale via our contact page.